Being a small business owner means wearing a lot of hats. 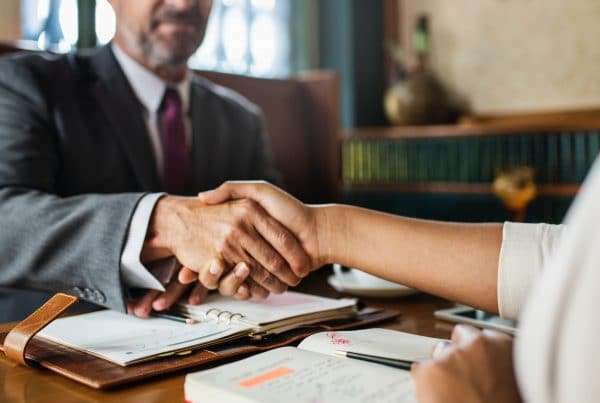 In addition to leading the business operations, you may also be responsible for duties like marketing, HR, website management and yes, even bookkeeping. Many small business owners get particularly frustrated with the tedious yet complicated task of keeping up with their books. 40% of small business owners say that bookkeeping and taxes are the worst part of owning a business. Despite the negative connotation, the process is critical in order to make a business a success. Even though it’s unpleasant, proper bookkeeping basics are crucial to understanding your company’s financial health. It gives you insight into your cashflow – the money moving in and out of your business in the form of revenue and expenses. Many small business owners abandon their books and chose to refer to their bank balance instead. This may be the easier route but it does not provide an accurate summary of cashflow. A bank balance only shows the amount of money you have at that moment. It doesn’t account for upcoming bills or outstanding invoices. 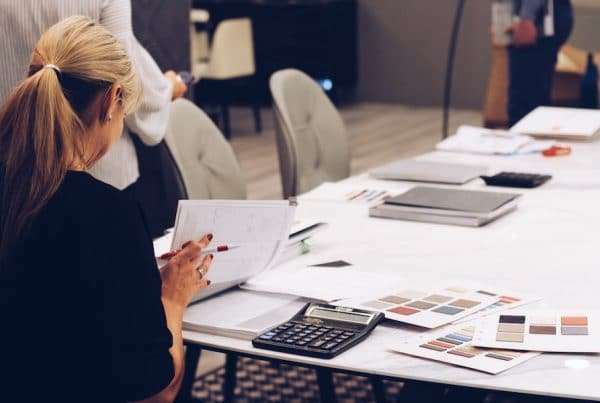 The software traditionally used for bookkeeping is a big source of the frustration commonly experienced by small business owners. These applications require a great deal of time-consuming data entry and sorting, becoming even more irritating when you have to organize all this information for your accountant. The good news is that cloud technology offers a smarter way to do bookkeeping. Both you and your accountant can get into your ledger from any computer or mobile device connected to the internet. It makes your bookkeeping responsibilities easier and gives your accountant the ability to play a bigger role in your finances. The cloud offers a better way to do business in general. The connectivity of online software automates many of the mundane day-to-day tasks that take up time that can be better spent. Imagine logging into your bookkeeping software and seeing that data from your POS system, time tracking software or other business applications is already there. Instead of punching in numbers, you and your accountant can immediately dive into analyzing the processes that influence your bottom line, so you can make informed decisions that improve business operations. When you use the right software, bookkeeping basics can go from tedious to thought-provoking. When updating your books is an efficient process, you can spend more time making decisions that have a positive influence on your cashflow. 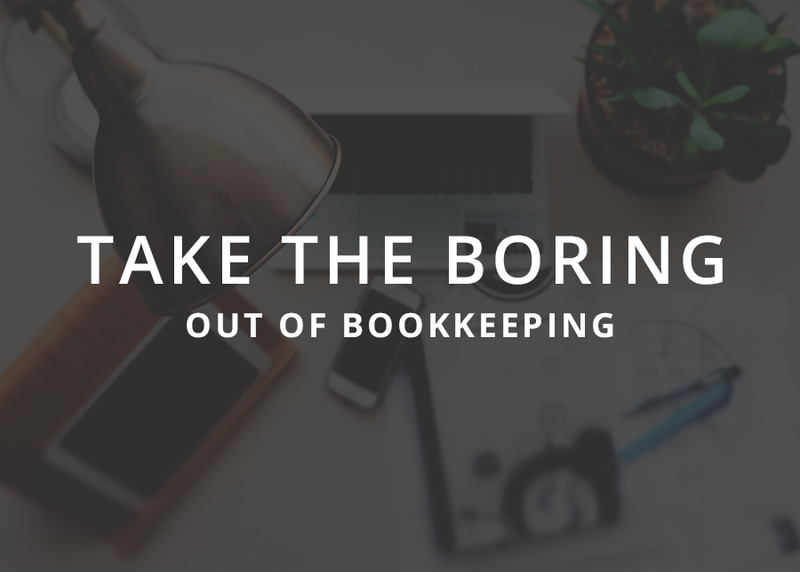 Read the Xero Small Business Guide “Take the Boring Out of Bookkeeping” to learn more.